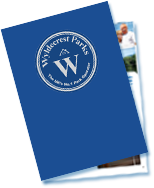 Welcome to Wyldecrest Parks, the UK’s largest Mobile Home Park operator with Over 75 Residential and Holiday Parks conveniently spread across the UK. 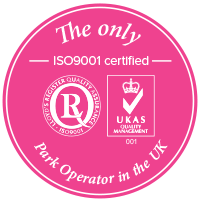 All of our Parks are set in idyllic surroundings close to local amenities and services offering the retired and semi-retired both convenience and the perfect setting for their twilight years.Being the largest Park Home operator in the UK affords our residents many benefits and one of which is our relationship with Residential Park Home Manufacturers. Besides their standard and luxury ranges we can offer a truly bespoke home build service where you can design your own home, combine this with any of our stunning Residential Parks and your retirement really can be luxurious and enjoyable. Our range of Residential Homes start from just £79,995* depending on location and model and we have a selection of both New and Pre Owned Park homes for sale and now available with unique and flexible finance options especially designed for Wyldecrest Parks customers. With our Part Exchange your Home scheme it could not be easier for you to begin your journey into Residential Park Home ownership, the only way we could make it easier is if we moved you, and we offer removal services too! So why not come along and see what our parks and homes have to offer? 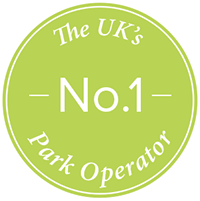 We recommend taking a look our blog for case studies and more park lifestyle information. Please call 0330 1337300 today or email us now for more information and an informal chat about your needs or questions. Our Holiday parks offer something a little different for both those seeking holidays and those wanting to own their own perfect holiday home or luxury lodge, Click here to go to our dedicated Holiday site for more information. You can’t start the next chapter in your life if you keep re-reading the last one!